Mr. Forrest joined Jackson Cross Partners in January of 2017 as a Lease Accounting Specialist supporting the company with accounting and business development matters surrounding the new FASB Lease Accounting Guidance. Prior to joining Jackson Cross, Zachary spent two years with Hirschhorn, Fry and Associates, a small tax boutique in Philadelphia, PA where he aided in providing year-round tax services to individual, and corporate clients. 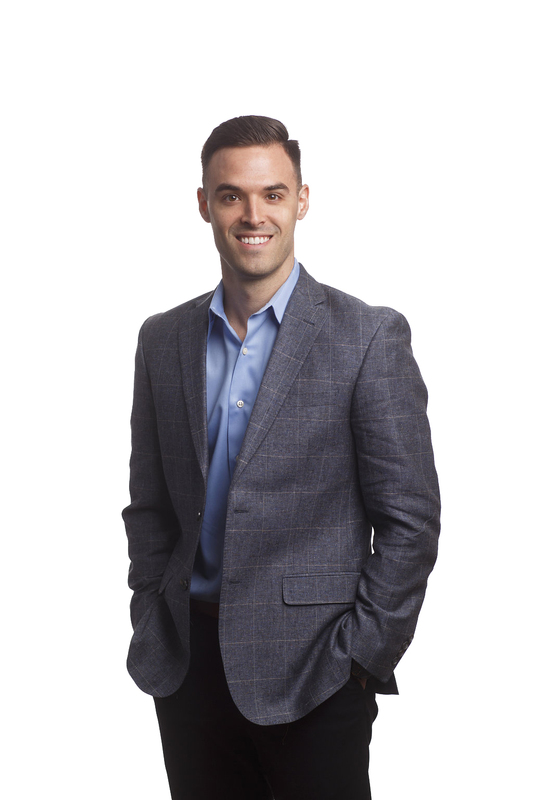 Zachary went on to spend a year and a half with EY, LLP where he served on assurance teams assessing clients for risk and noncompliance in the manufacturing, technology, and real estate industries. Mr. Forrest attended Temple University, where he earned his Bachelor’s degree in Business Administration, with a major in Accounting from the Fox School of Business. While attending Temple University, he was an active member of the Phi Beta Lambda business club. Zachary enjoys spending his free time giving back to the local community and was placed into a four-month rotation with United Way Greater Philadelphia Southern New Jersey as a Loaned Executive from EY in 2016. He currently resides in Philadelphia, PA.